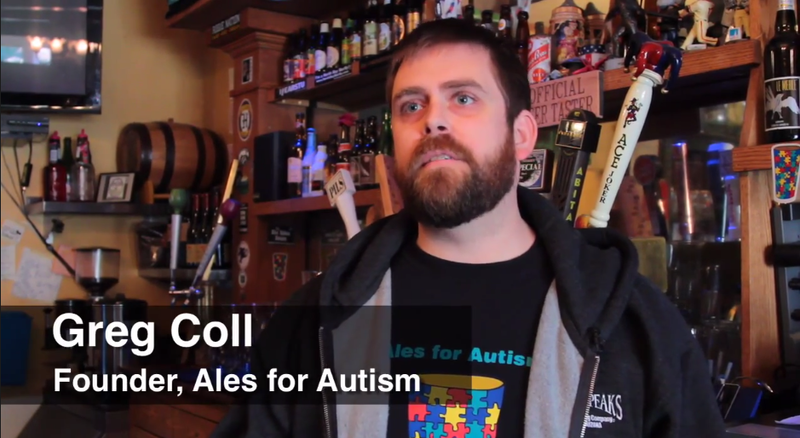 Come to Ales4Autism.org's Black & White Ball and raise a glass to support those with autism. Part of SF Beer Week, the event takes place on February 15th, 2013 at 8pm at the Santa Rosa Veterans Hall. 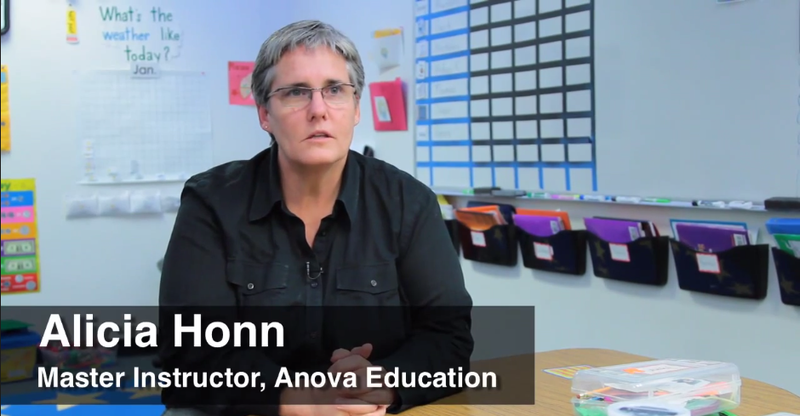 All proceeds directly benefit Anova Education's Autism Program. 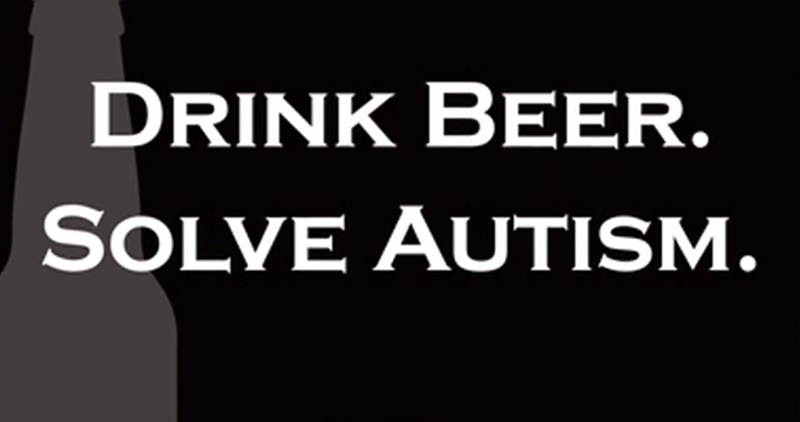 For more information, visit www.Ales4Autism.org and www.AnovaEducation.org.